Promotional merchandise is one of the only advertising and marketing mediums that is both cost effective and gives you complete control. Promotional merchandise allows you to get an appropriate targeted message in front of the clients and prospects you want to reach, and more importantly to keep it there. Unlike mass marketing promotional merchandise is extremely flexible; you pick the product based on the audience you're trying to reach. If your target market includes different demographics then you can use multiple products to appeal to each specific group. Promotional merchandise also allows you to cost effectively create different promotions and different messages for various groups. 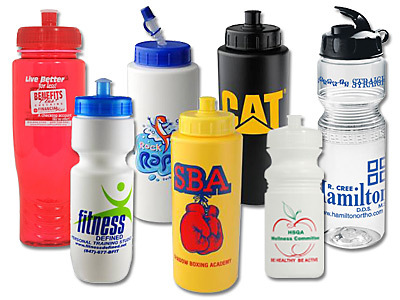 Promotional merchandise is one of the few mediums that allows you to follow the key steps to a successful campaign. Choose the right product for your audience, brand that product, include an effective marketing message or call to action, control the distribution of the product, and greatly increase the chance your message is seen at the right time. 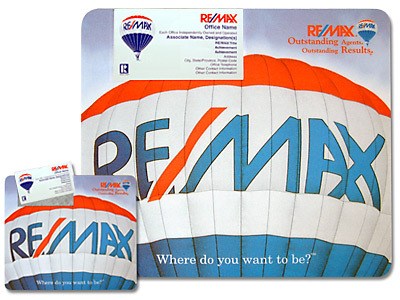 Promotional merchandise allows you to create multiple impressions for no additional cost. Multiple impressions are key to creating brand awareness, the more an individual is exposed to your brand the more likely they are to remember it when the need for your product or services arises. If you give a client or a prospect a quality promotional mug or better yet a full color desk pad calendar they'll see your message three, four, five or more times per day. They may not even be aware of it at the time but when they suddenly have a need for your product or service your company brand is the first thing that comes to mind. Unlike radio, television, newspaper, or even an on line advertisements promotional merchandise is something the recipient will keep and use, creating ongoing exposure for your brand and message as long as the product stays in use. 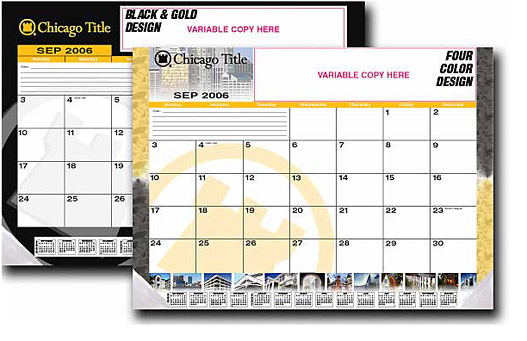 In the case of a desk pad calendar, the chances are very high it will be used all year creating multiple impressions for your message each and every day, what other kind of marketing can provide that kind of targeted exposure for no additional cost. The other unique thing about promotional merchandise is that there are hundreds of thousands of products available to fit your target audience. Clothing and wearable products are the biggest category, the really cool thing about this entire category is that people are willing to pay for the chance to advertise your product. How many times do you see someone wearing a cap with a company logo on it, in many cases they've paid good money to walk around with your brand on their head. Other categories include promotional pens, business accessories, calendars, bags, promotional mugs, awards, and computer products, there's almost no end to the kind of products you can use to create promotional merchandise. For more information on promotional merchandise and to search for the thousands of promotional products available visit our promotional products search engine, where you can search by item, by category, by price, and numerous other options.